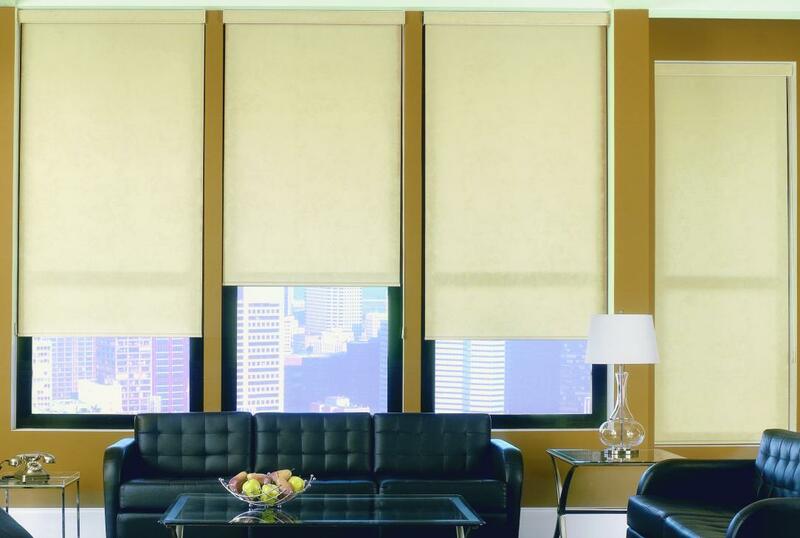 Our collection of fabrics for today’s modern Roller Shades are classified in 5 distinct categories. 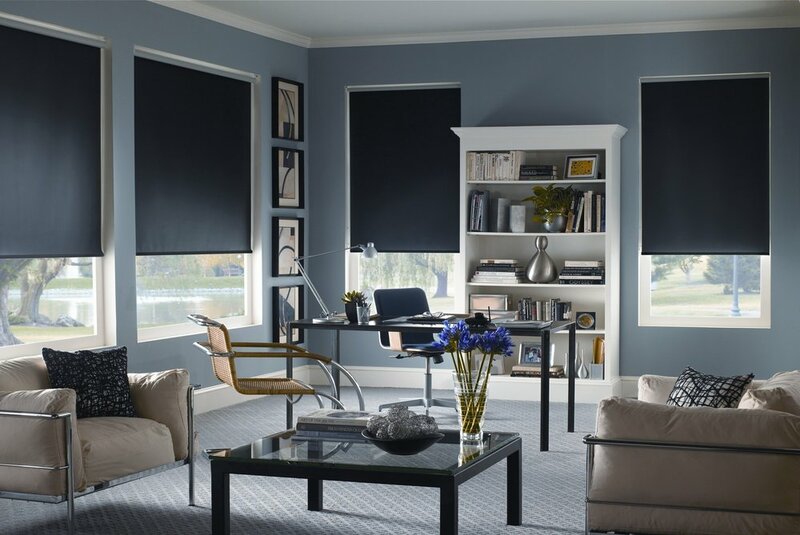 Our Designer Shades fabric collection is filled with decorative patterns, colours, and textures from fabric mills around the world. 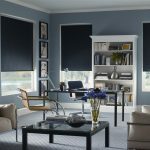 These fabrics are designed to filter light as it enters the room but still offer UV blocking and glare-reducing features. 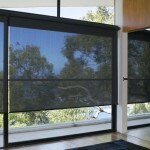 Elite offers a collection of the most advanced solar shade fabrics in the industry. 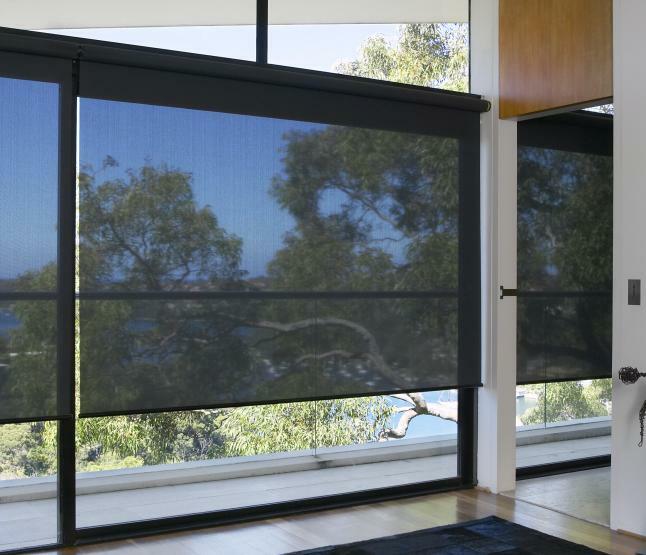 These fabrics are specifically designed to cut glare, preserve outside views, and most of all, save you on the cost of energy. 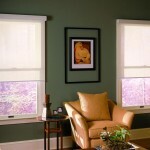 These fabrics are woven from polyester yarns and are completely PVC Free. 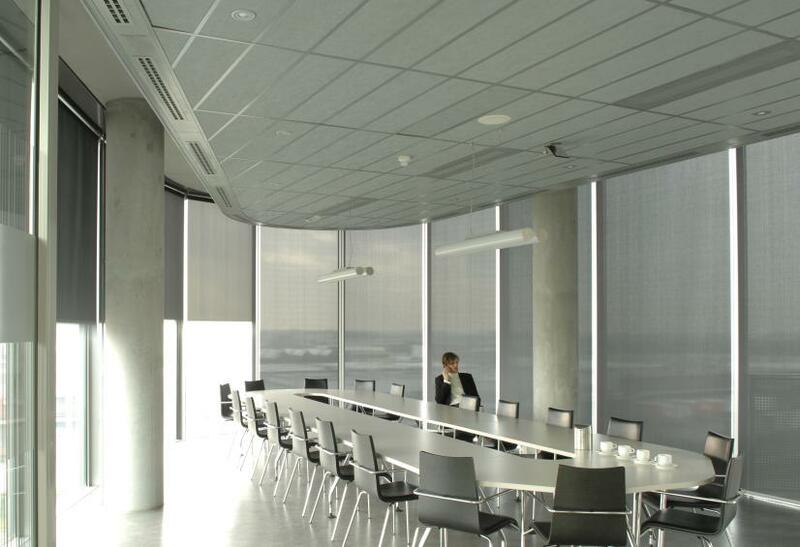 Blackout fabrics prevent any light from passing through and are ideal for presentation rooms, bedrooms or any other space where total light blockage is ideal. 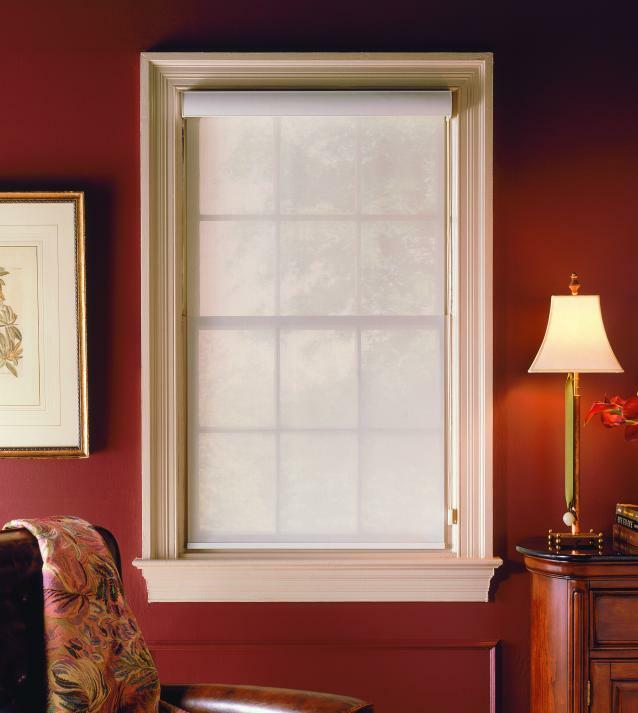 For the ultimate blackout experience, consider our light blocking side channels. 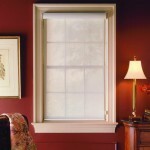 These aluminum channels install between the fabric and the window frame to block all light from passing through. 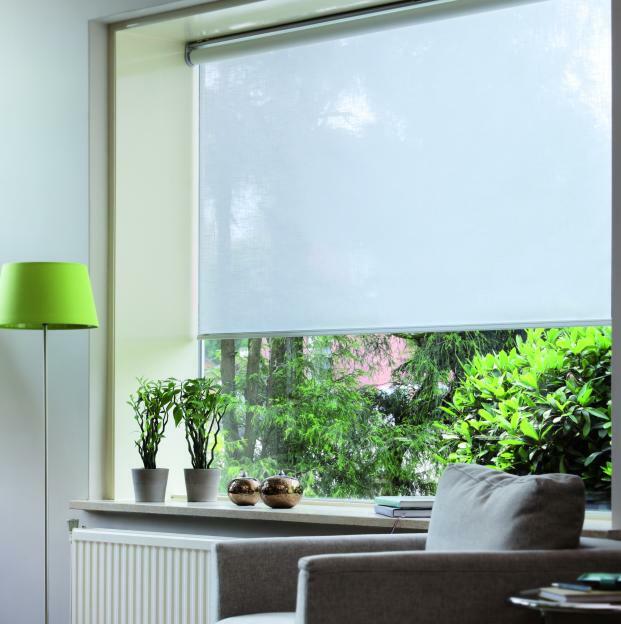 All of our Roller Shades are offered with a range of top-treatment options including a variety of aluminum cassettes, fascias or fabric valances to suit any decor style. 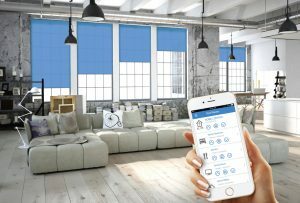 Set your Roller Shades in motion with Elite Smart Shades™ automation. 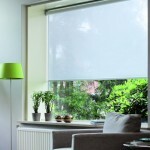 Control your shades at the touch of a button or integrate them into your home automation system. 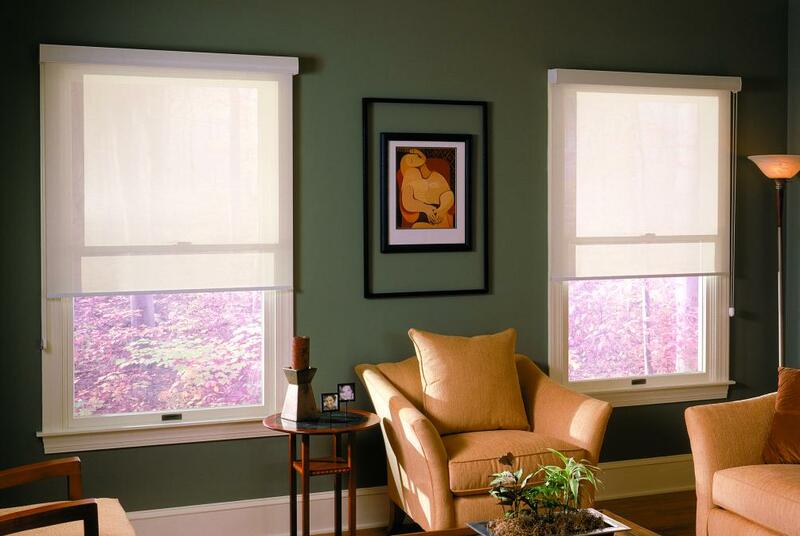 Interested in Roller Shades? Find a dealer near you or contact us for more information.